Vancouver is a tourist delight. 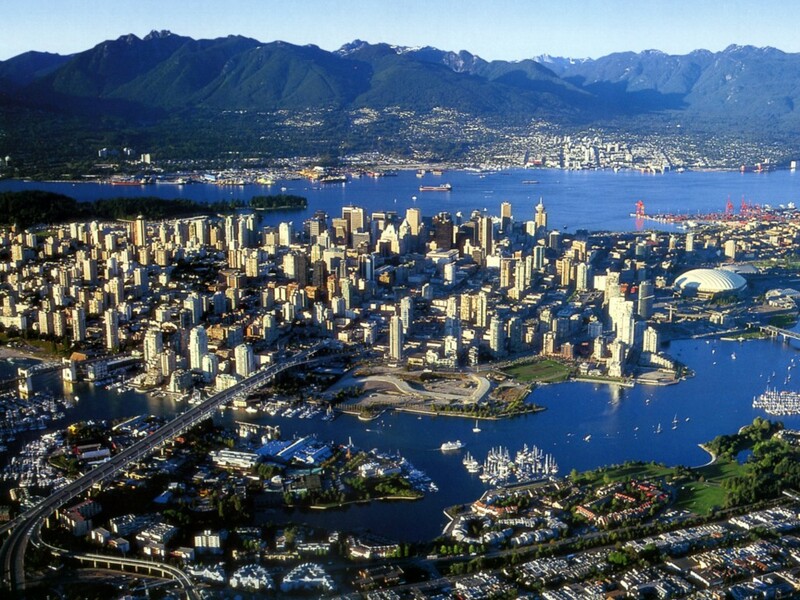 Few cities in the world offer Vancouver’s combination of a big city lifestyle and outdoor fun in such close proximity. Dining, shopping and visits to local places of interest all within walking distances make Vancouver a traveling paradise. 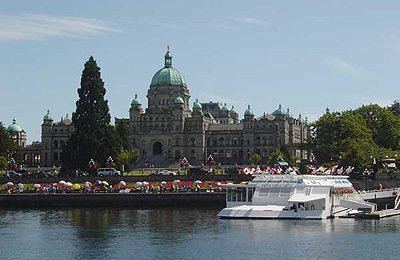 Victoria is Capital of British Columbia. weather you wish to stroll along the causeway in the Inner Harbor, enjoy whale watching, indulging in the west coast cuisine or partake in the English tradition of Afternoon tea and pasties at the Bengal Lounge in the famous Fairmont Empress Hotel… Victoria is simply breathtaking. 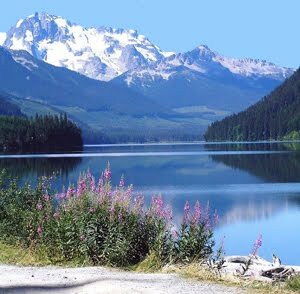 Whistler is a place of Scenic wonder. Outdoor adventure and quaint mountain village atmosphere. Both a winter and summer destination, Whistler offers breath taking sights and great activities like Ziplining and Quad – Biking while staying at a world class resort at the foot of the mountains. A must visit place in Vancouver, Canada is Grouse Mountain. 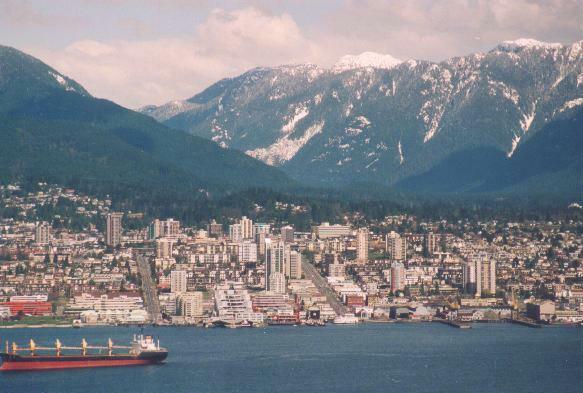 Grouse Mountain is one of three ski and alpine resorts on Vancouver’s North Shore. Open 12 months a year, visitors can enjoy a scenic cable car ride to the top of the mountain. 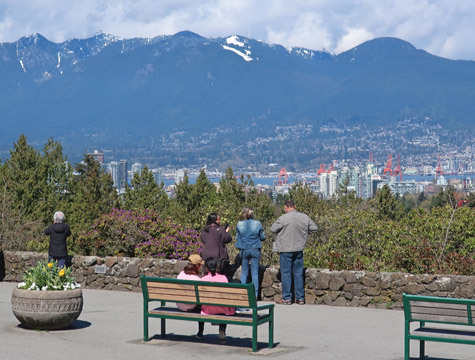 Fabulous panoramic views of Vancouver can be enjoyed from the mountain top. Dining facilities are also available. Grouse Mountain is 1,250 m (4,100 feet) above sea level. A series of trails are available at the mountain top. Many Vancouverites enjoy the “Grouse Grind” trail that is about 2.9 km (1.8 miles) long and entails a vertical climb of about 853 meters (2,800 feet). The average completion time is about 1.5 hours. Novice climbers should plan for a 2 hour hike and a cable car ride down the hill. Grouse Mountain is an easy 15 minute drive from downtown Vancouver, located in the city of North Vancouver. The public transit system offers regular service to the base of Grouse Mountain every half hour. Catch Bus 232 from Phibbs Exchange or Bus 236 from Lonsdale Quay.